A project in New York City allows survivors to share stories on sheets of paper. The hashtag #WhyIDidntReport can be found on social media platforms like Twitter, Facebook and Instagram -- and now it's on pieces of paper around the streets of New York City. The project -- which allows people to share stories of sexual assault on sheets of white paper -- started off as a class project for students at the School of Visual Arts. 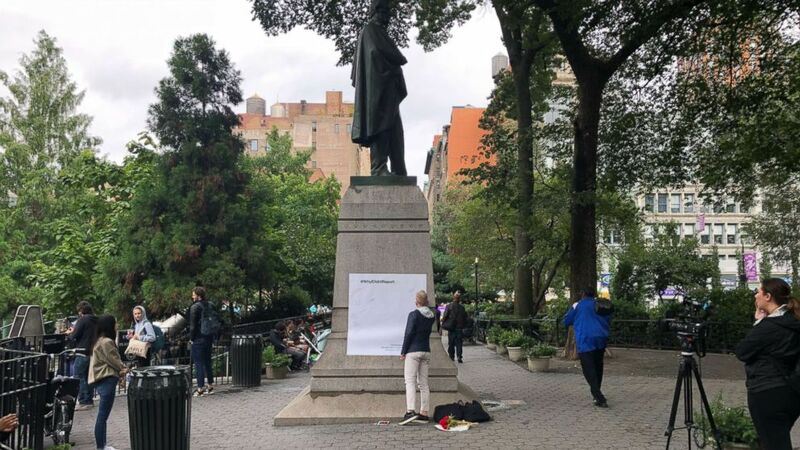 (Bowook Yoon) A photograph showing a large piece of paper that was taped to a monument Sept. 28, 2018 in Union Square where comments were recorded on. 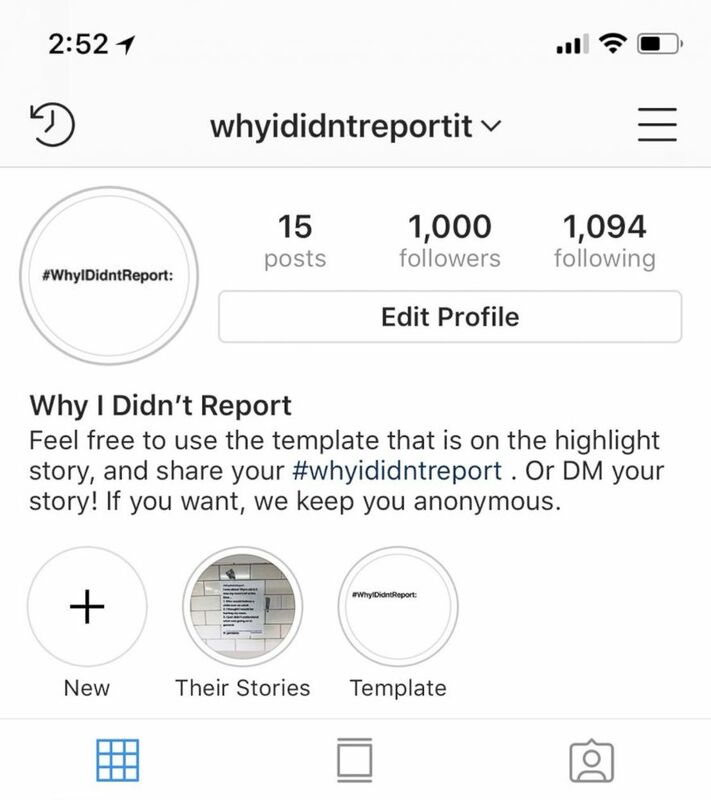 (whyididntreportit/Instagram) The Instagram account of whyididntreportit.